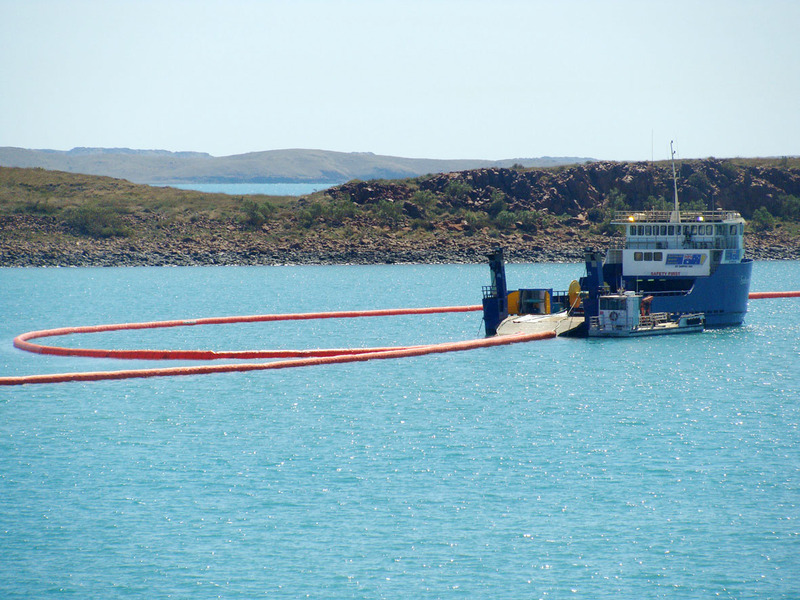 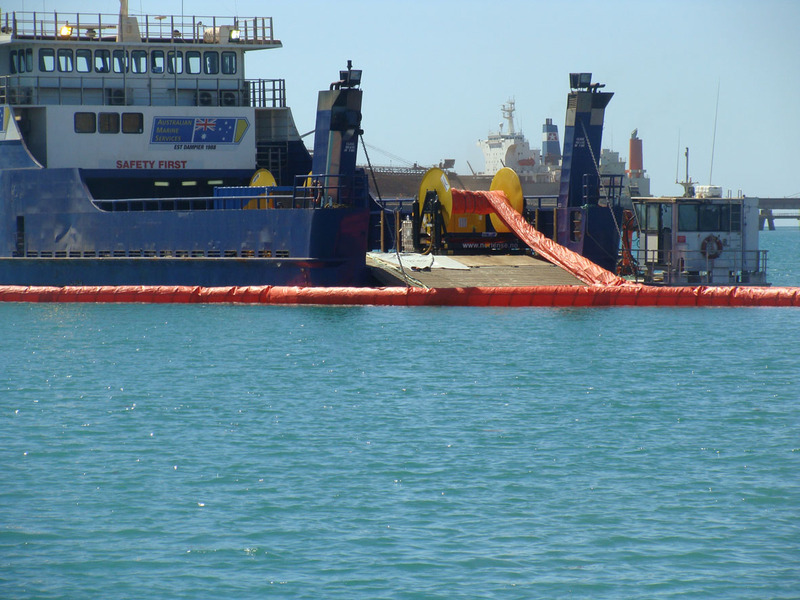 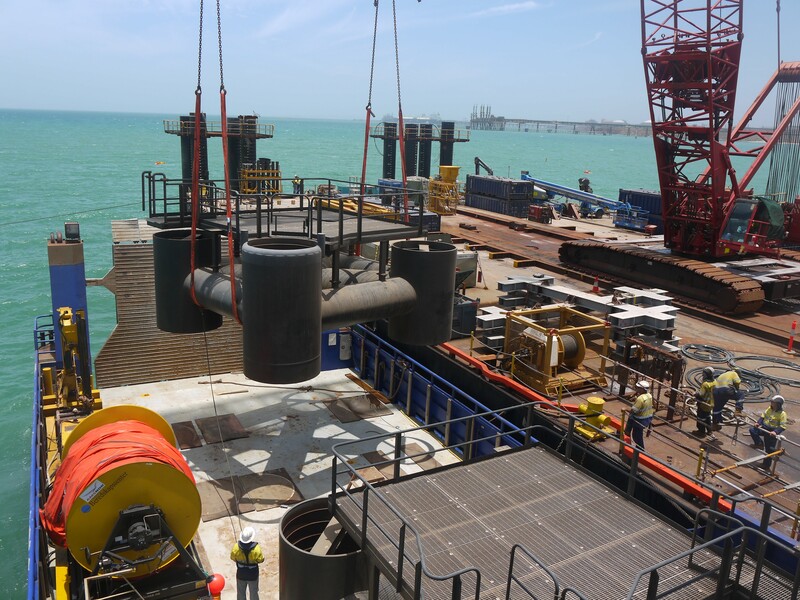 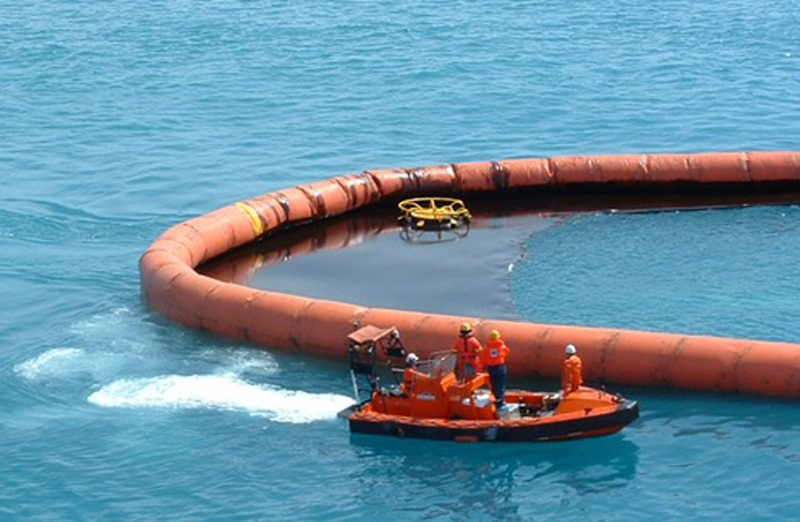 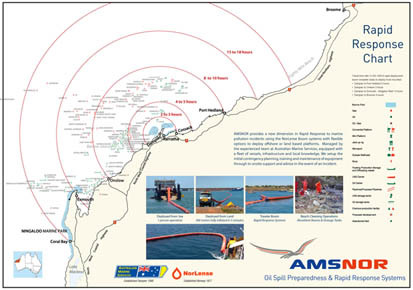 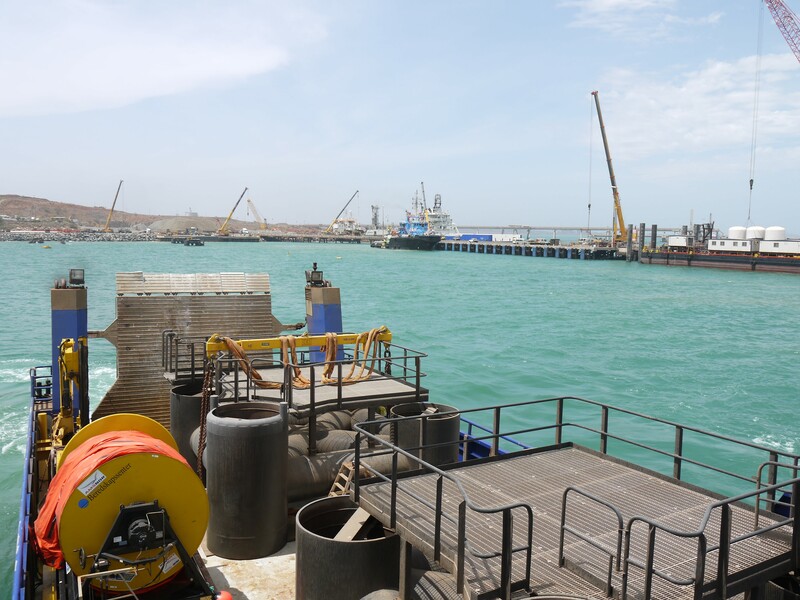 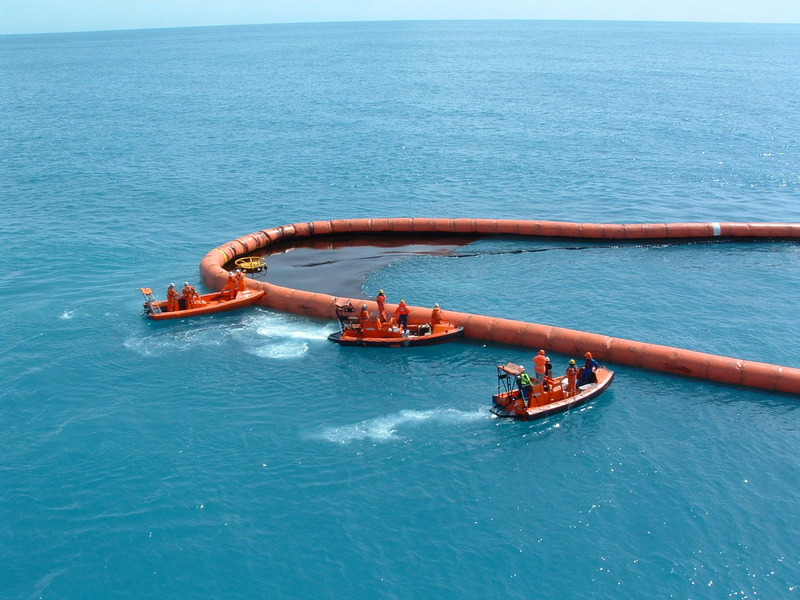 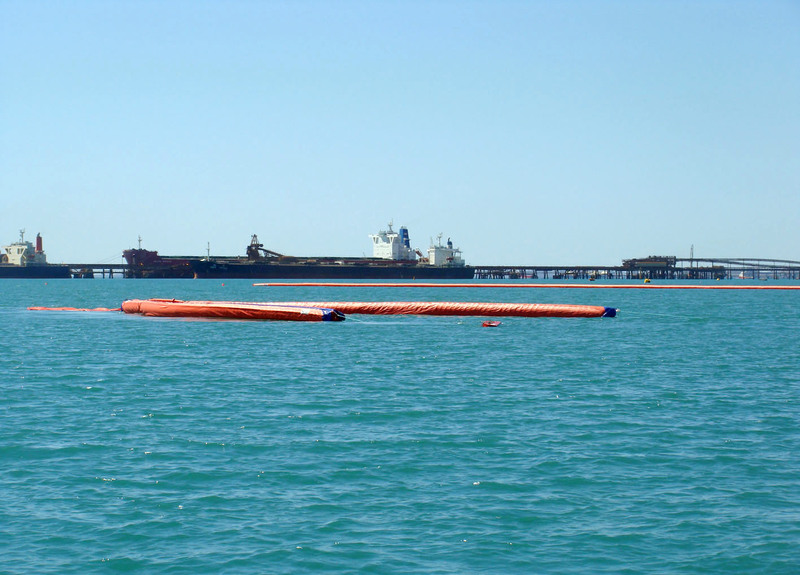 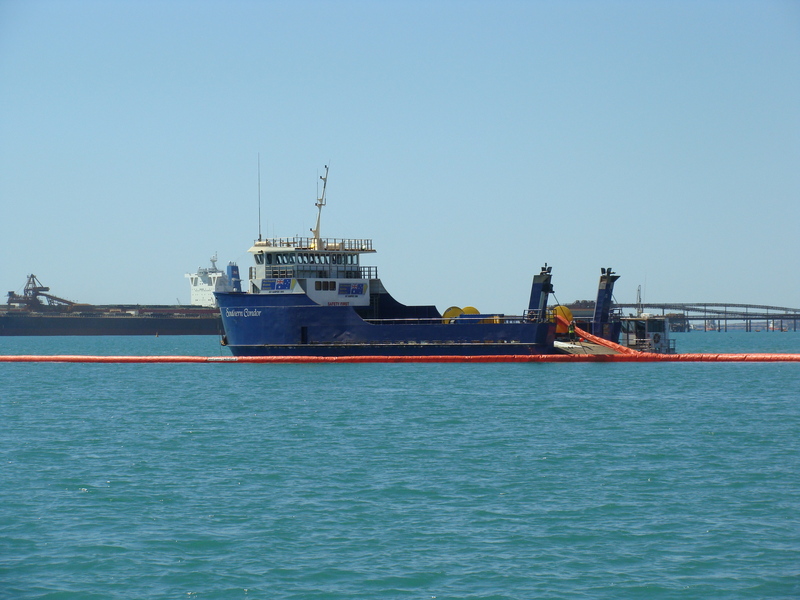 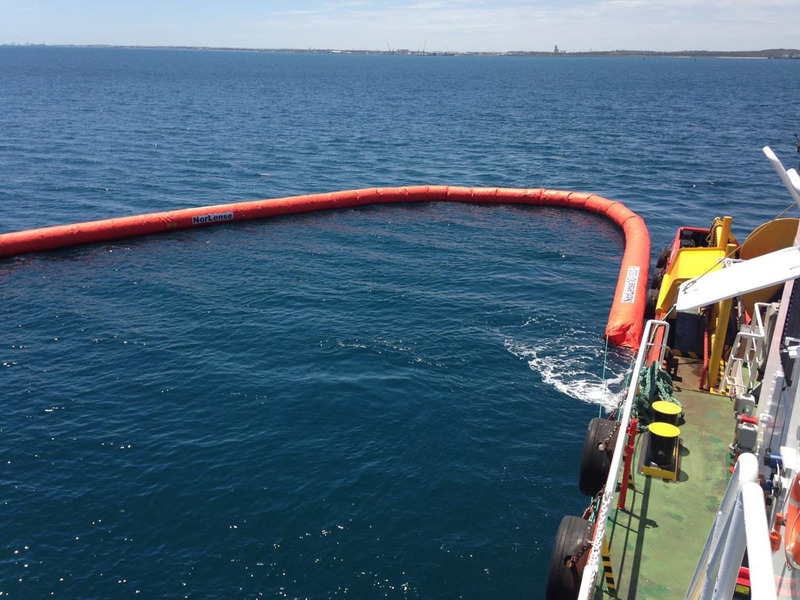 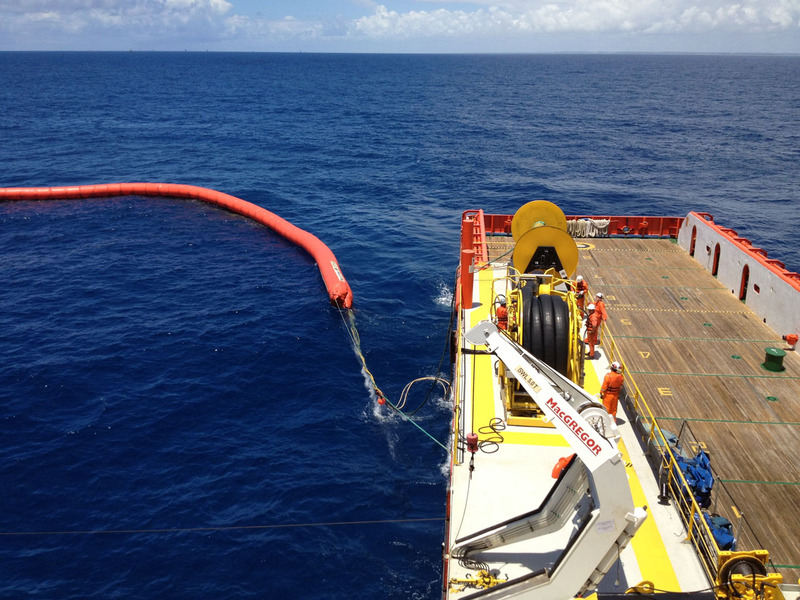 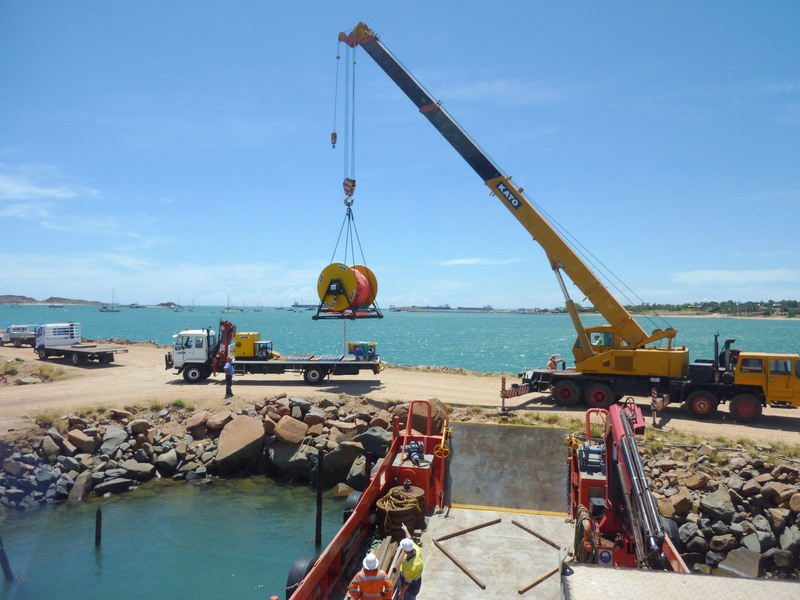 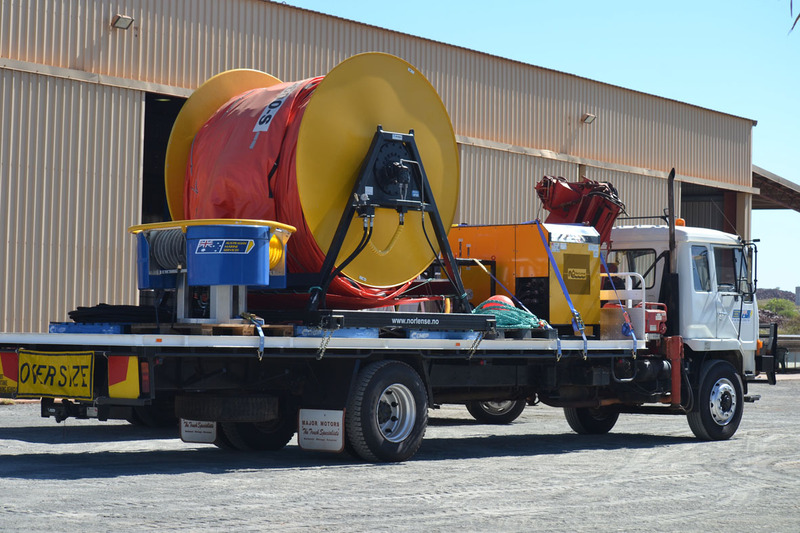 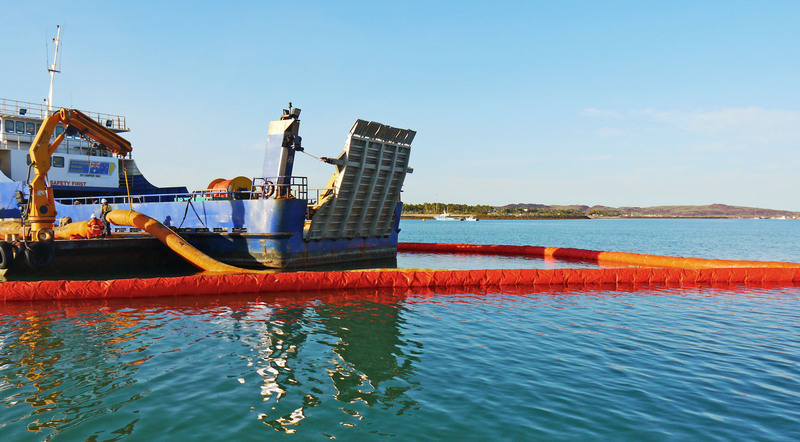 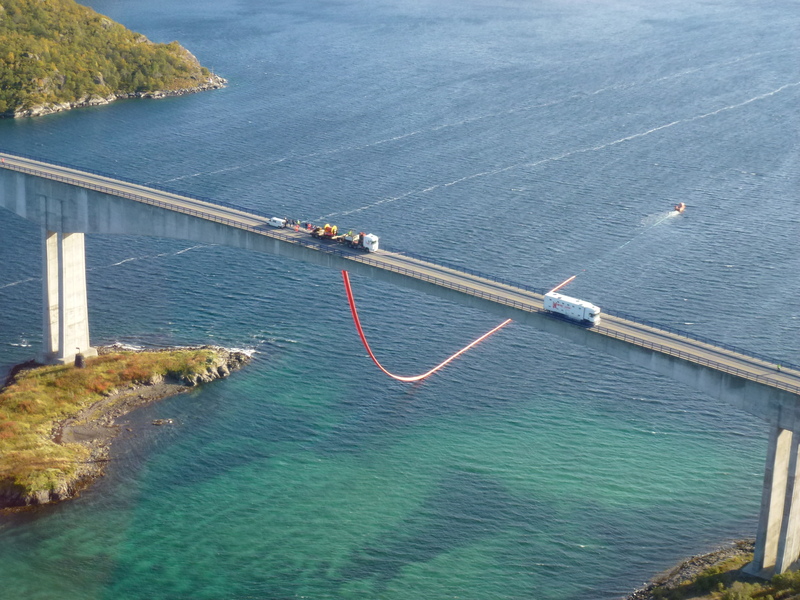 AMSNOR Pty Ltd offer marine pollution management systems utilising leading edge technologies, proven equipment, disciplined training and maintenance to help protect Australia’s busy Shipping Ports, Coastlines and Offshore. 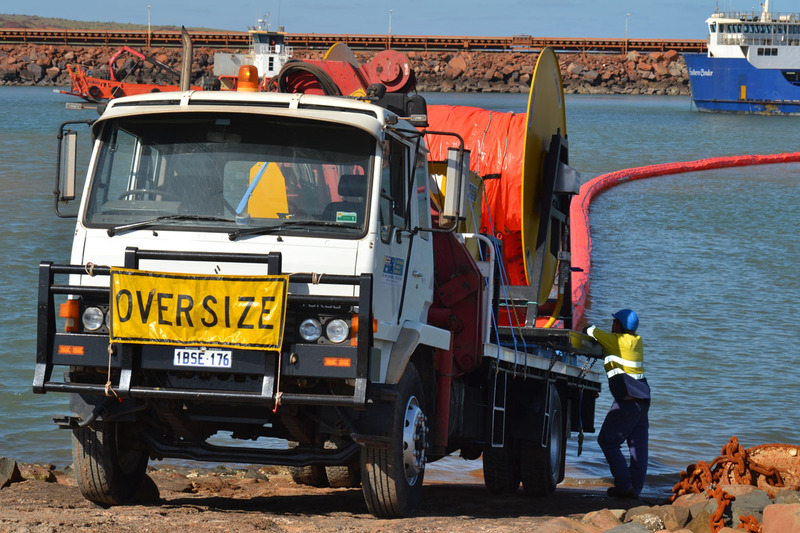 To be a recognised leader in the management of marine environment preparedness and response solutions in Australia and the region. 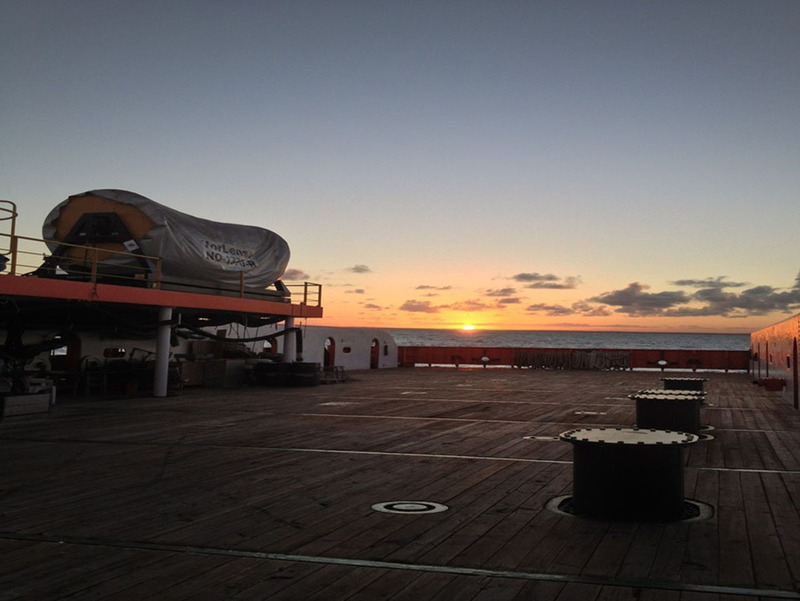 Copyright 2014, AMSNOR, All Rights Reserved.